A new trailer featuring the back story of the desolate world of Dark Devotion, an indie rogue-like action RPG, check out the trailer here! 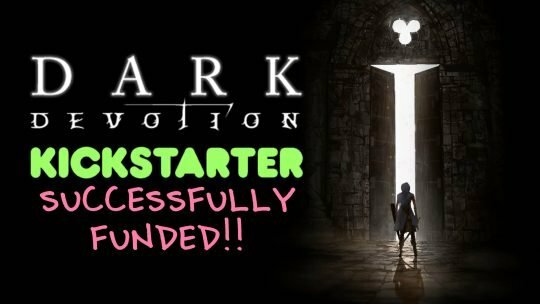 Dark Devotion Souls-like RPG Kickstarter Campaign Successful! 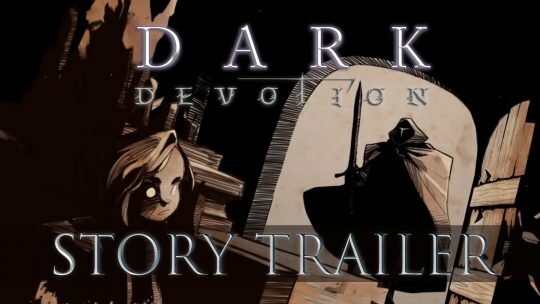 Dark Devotion, a roguelike action-RPG by Hibernian Workshop, has been successfully crowdfunded at Kickstarter and has a new demo of the game available!